Two years on since the GOC announced its review of education, ABDO is extremely concerned about the lack of engagement and regard for our profession by the regulator. The GOC’s core function is one of public protection and it is for this reason we have our current level of education for dispensing opticians. The majority of DOs have a level 6 qualification, which was independently assessed by OFQUAL. The introduction of a level 5 course in recent years has introduced a two-tier dispensing optician, against the best interest of the public. We would suggest the one training institute, which also offers FBDO level 6, raises its level of education for all its dispensing opticians to the same level. However, our regulator sees down-grading all the profession to a level 5 minimum as a preferred direction. How can this be viewed as good public protection when our level 6 FBDO qualification has consistently proven to be robust and safe? 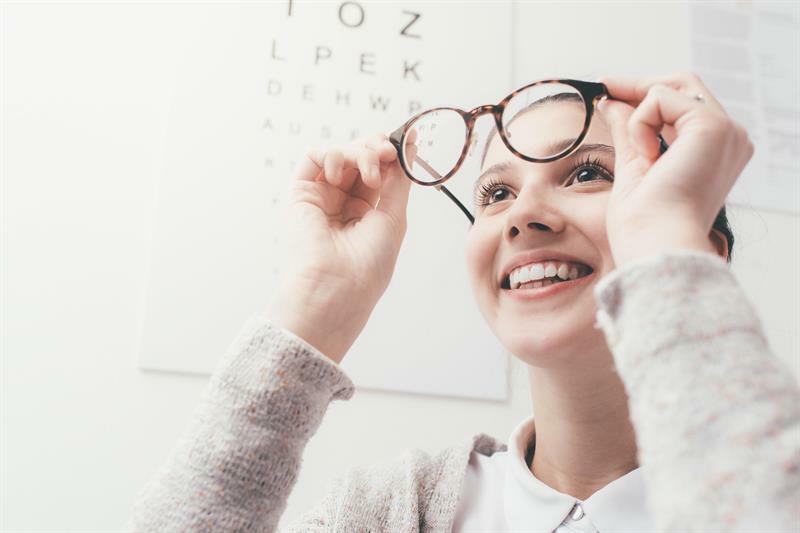 Currently there is independent end-point assessment for dispensing opticians and optometrists delivered by ABDO and the College of Optometrists. This is a robust system which provides strict accountability and consistent standards for qualification and subsequent registration, thus providing consistent high standards for the public. Yet the GOC seeks to potentially shift assessment back to the individual training institutes, increasing the numbers of examining bodies and the potential for inconsistency in standards of qualification. We all know the pressures on academic institutions to ensure students perform well, but at what cost? This month sees the last opportunity for input into the education review and I urge all to respond, to ensure DOs and optometrists are qualified to a consistent high standard and fit for the future.